Looking for vegetable garden ideas or better ways to grow great radishes in your garden? Are you dying to explore growing radishes in containers or growing radishes from seeds. Look no further and more! 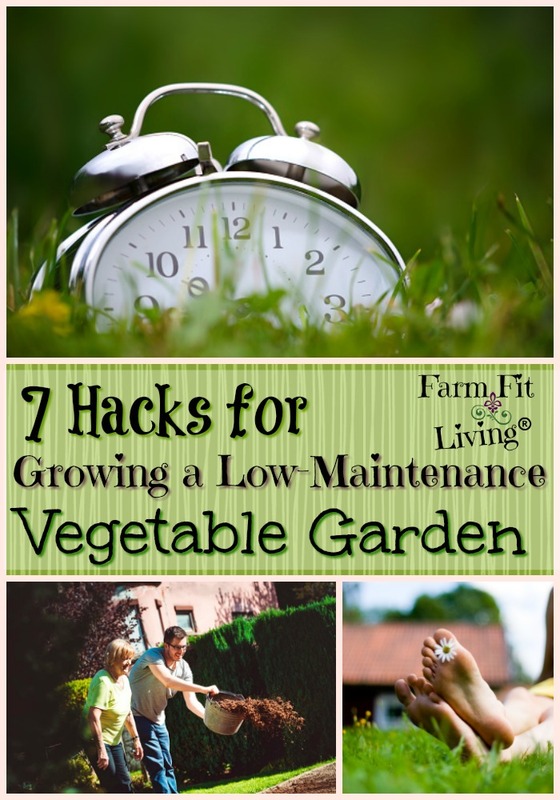 I know you’re going to discover how radishes really are some of the best low maintenance garden plants to grow. Surprisingly, radishes are one of the top sellers at my farmers market stand in the spring. They sell out so quickly. My favorite variety to grow and sell are the Cherry Belles (I’ll go through some more varieties later). For many reasons and more, you just can’t go wrong when it comes to radishes. 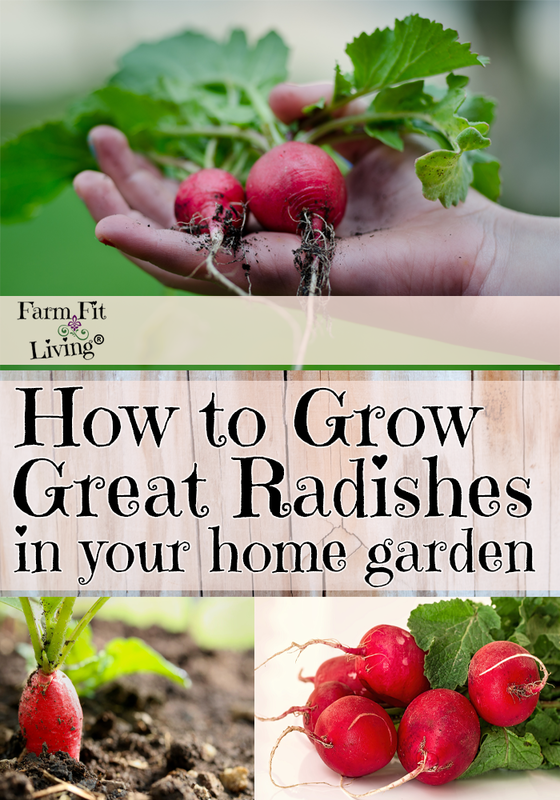 * List out all of the best practices to grow great radishes in your home garden. * Cover radish nutrition and health benefits for you. 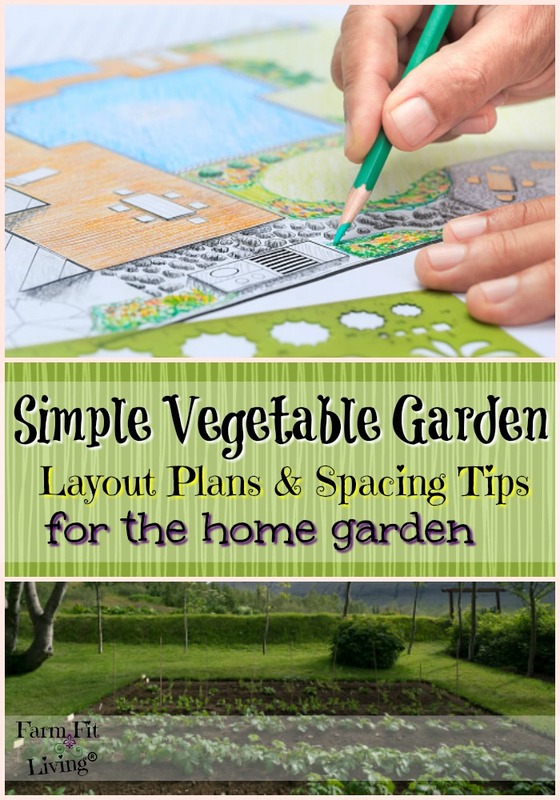 * Vegetable Garden ideas to make the most of your radish crops! I know you’re ready. Let’s dig right in! Which Radish Varieties Grow Best? To be completely honest, radishes are super easy to grow. The main thing to keep in mind is that there are differences in shape, color and growing time. You can choose between round varieties and elongated varieties. Red or white or multicolor. Also, if you have a taste preference, there are different varieties that are spicier or have more of a kick than other varieties. Multicolored varieties include Easter Egg and white radishes are either icicle or round white. I’m not really going to discuss which varieties taste a certain way because I believe everyone has different preferences. I will repeat that the Cherry Belles are my absolute favorite radish to grow, eat and sell. Radishes are a cool season crop that grow really quickly. The nice thing about them is that you can have several crops of radishes in the season before the weather gets hot. 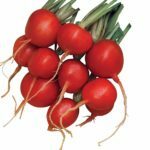 Plant your radish seeds in mid to late March for the earliest crop. After they are ready to harvest in April, you could plant another one if the weather stays cool. I have planted them in a shady spot in May for June radishes and they did great. Radishes also grow great in the Fall. For a Fall crop, plant seeds in early September. Because they are a root crop, they really don’t transplant very well. Here are some tips for direct seeding radish seeds. Be sure to have a tape measure handy for evenly spaced radishes. Another really nice thing about radishes is that they can be grown in a very narrow space, raised beds or containers. Each radish needs 1-2 inches of growing room for a nice root size. 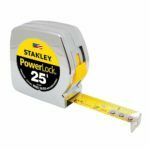 Be sure to plant them very shallow – only 1/4 inch deep. * Space seeds 2 inches a part in the row. * 2-3 inches row spacing. 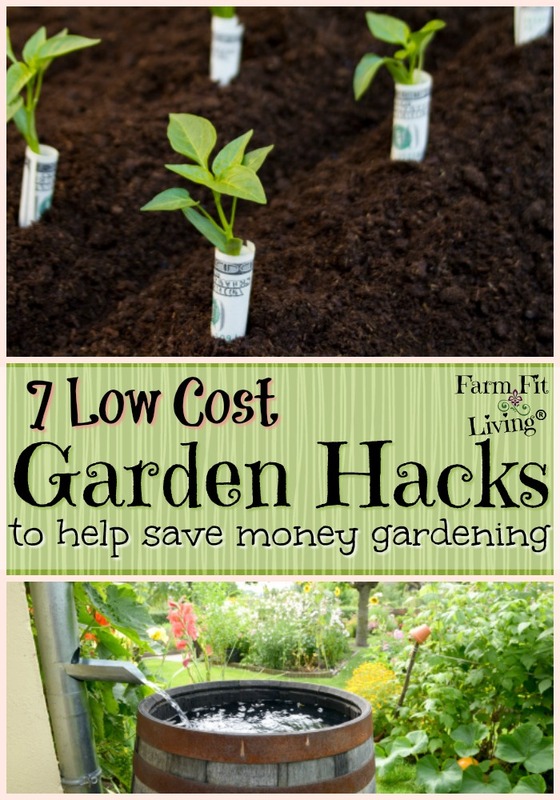 * Plant seeds 1/4 inch deep. Cover seeds with nice fluffy soil. In a week or so, you’ll start to see radish tops popping up. Next, we’ll talk about how to care for the plants to ensure growing great radishes. Radishes can grow in almost any type of soil. 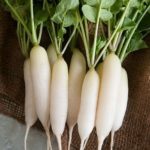 Whether you’re growing great radishes in clay, sandy or fluffy loam soil, radish roots will develop and grow. But there are a few things you need to be aware of for growing nice sized radish roots. First of all, since radishes are a root crop, the soil does need to be well-draining. If you live on clay soil, your soil is going to hold water longer. If you’re on sandy soil, your soil will dry out faster and you’ll need to water the radishes more frequently. So, of the vegetable gardening ideas you can put into practice when it comes to growing radishes, being aware of the moisture is one of the most important. 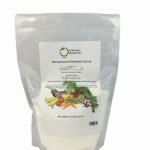 Here’s a really great no-nitrogen fertilizer that would be great for radishes. 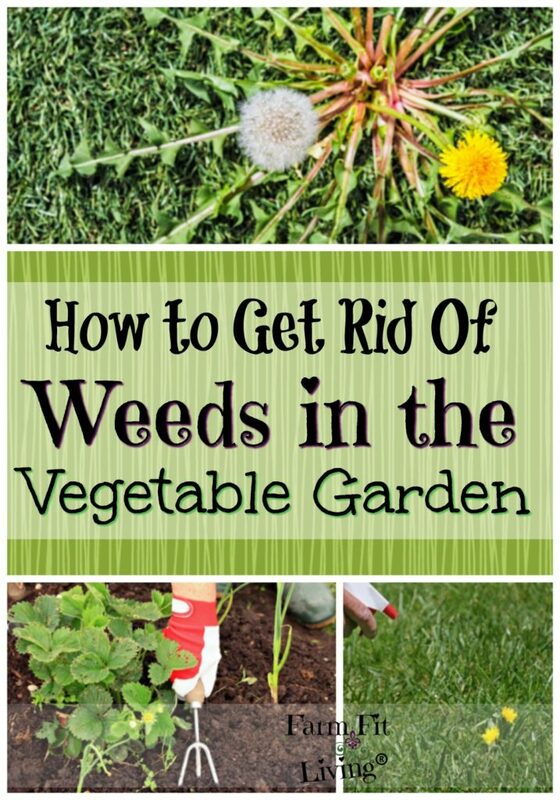 More vegetable gardening ideas are to keep in mind of fertilizer and weed control. It’s so important to become aware of these important practices. Let’s talk fertilizer, first. 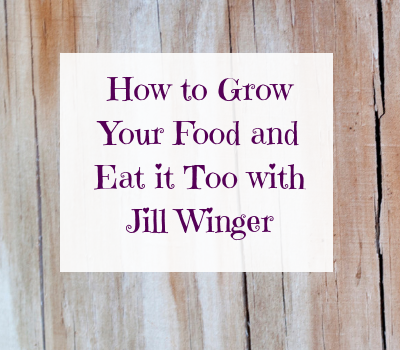 Have you ever pulled up a healthy beautiful root crop only to find…nothing? This can happen to your radish crops! You know – when radishes all tops no bottoms can be a disappointing end to your radish crop. Luckily, I’m here today to tell you the reason for this. It’s caused by too much nitrogen fertilizer! Surprisingly, excessive NITROGEN fertilizer can encourage these beautiful radish tops with very little radishes underneath. What a bummer. Lastly, all root crops require weed control. If you have a well-draining soil, go ahead and apply a mulch. If your soil is clay and water holding, simply pulling weeds by hand is a better way to handle this until it’s time to harvest. Flea Beetles – Find varieties that are resistant to these flea beetles. Root Maggots – Keep too much moisture from holding where the radishes are planting. Knowing these production vegetable gardening ideas and tips will help you to be proactive when growing great radishes. Dig safely with this fork. In loose soil, radishes can easily be pulled, especially if the soil is moist. Just pull gently so you don’t pull off those beautiful tops. Store excess radishes by removing tops and placing in plastic bags in the refrigerator. Your radishes will remain good to eat for a week or more. Radishes can’t really be preserved, unfortunately. It’s nice that they are so small. Generally speaking, you should be able to use them up when they are fresh. So, what’s not to love about radishes? Knowing this radish nutrition, let’s explore some ways to enjoy radishes. I know many people who shop my farmers market stand to purchase radishes from me and eat them raw while they hand around the market. This isn’t for everyone! But the best tried and true recipes or ways to use radishes involve salads. Lettuce and pasta salads both of use of for the extra kick a radish provides in taste. You can also pickle radishes for a tasty side. Finally, slice, season and roast radishes in the oven until crispy for a spicy snack. If you have a favorite recipe using fresh radishes, by all means – Share it in the comments below! I’m dying to know how you love to enjoy fresh radishes! There’s a lot to appreciate about radishes. It’s healthy and full of radish nutrition. It’s also tasty and many people love to just eat them raw. But more than all of that, it’s really easy to grow great radishes in your garden. I hope today, I’ve given you some very useful vegetable garden ideas for growing great radishes to enjoy.